Safari casino slot game by Endorphina online slots invites you to the steppes of Africa – this is a wildlife-themed game as can be guessed by the name. The graphics look pretty good and realistic; even the background is an animated scene. As for the features, Safari fits into the classic video slot category and contains everything you can expect. There are no innovative features of any kind, and the game does not offer any other thing than the ordinary. However, this also makes it easy to play and the payout frequency is satisfying enough. Safari online slot game by Endorphina contains 5 reels, 4 slots, and 50 pay lines. All symbols of the game are wildlife related and consist of animal pictures, such as lions, zebras, elephants, and hippos. 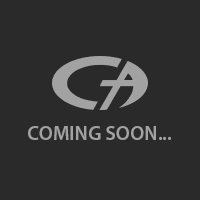 They all are high-valued and offer a payout range of 1.000 to 100.000 coins. However, the payouts change according to your wager and to get the maximum prize, you need to play with maximum bet level (5.000 coins). There are only two special symbols, wild and scatter. The wild symbol is shown with a picture of a postcard and can substitute all symbols, except for scatter. It appears only on reels 2, 3 4 and 5. The scatter symbol looks like a picture of the Africa continent and appears only on reels 1, 2 and 3. Three scatters will award 10 free spins with stacked wild symbols on the 2, 3, 4 and 5th reels. In other words, all of these reels can be filled with wilds during the feature. You can re-trigger free spins bonus round up to 5 times. The game also offers another gambling round based on finding the higher-valued playing cards. You can double your winnings during this round, if you choose to play. You can bet between 1 and 100 coins per spin, the cost is a little high. Although the payout levels are satisfactory, even the lowest valued symbol pays up to 1.000 coins. The game also has a free slots no download version, which you can play with 1.000.000 complimentary coins. 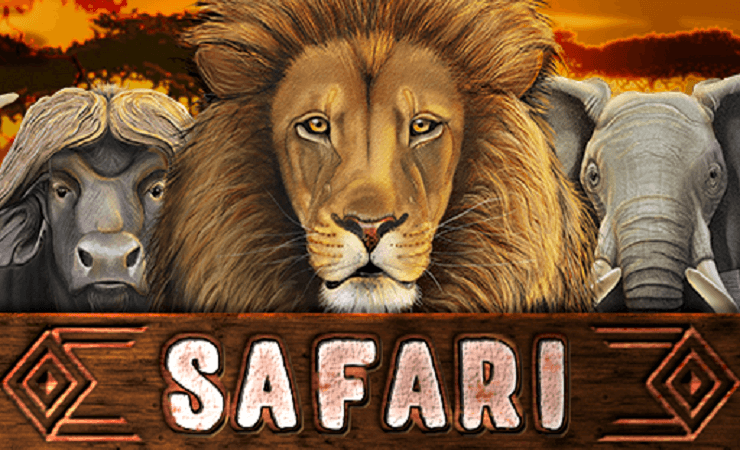 Safari is a classic video slot game and suited for all types of players, especially the beginners. Play at Casino Avenue to find more games of Endorphina!